A friend told me how his doctor recommended that he should not juice his apples because he would consume way too much fructose at one time, particularly since he has type 2 diabetes. The doctor recommended that he eat fresh apples whole to take advantage of the fiber and vitamins. The skin of apples are a high source of vitamins A and C. The apple skin also contains fiber, antioxidants, and quercetin, which is a flavonoid that is purported to have anti-inflammatory properties. Another reason doctors do not like for their patients to juice apples is to ensure that they do not consume apple seeds because they contain amygdalin, a molecule which produces cyanide once ingested. Large-scale consumption of blended apple seeds can be seriously dangerous. Maybe this a reason why you rarely see people eating the entire apple, plus most folks find it weird to eat the core of an apple and usually through it out. However, if you live true to the expression that an apple a day helps keep the doctor away, once you throw away the core you are wasting money and health benefits. The core is about 15% to 30% of the apple, so just eat around the stem and seeds to gain the full value of the apple. 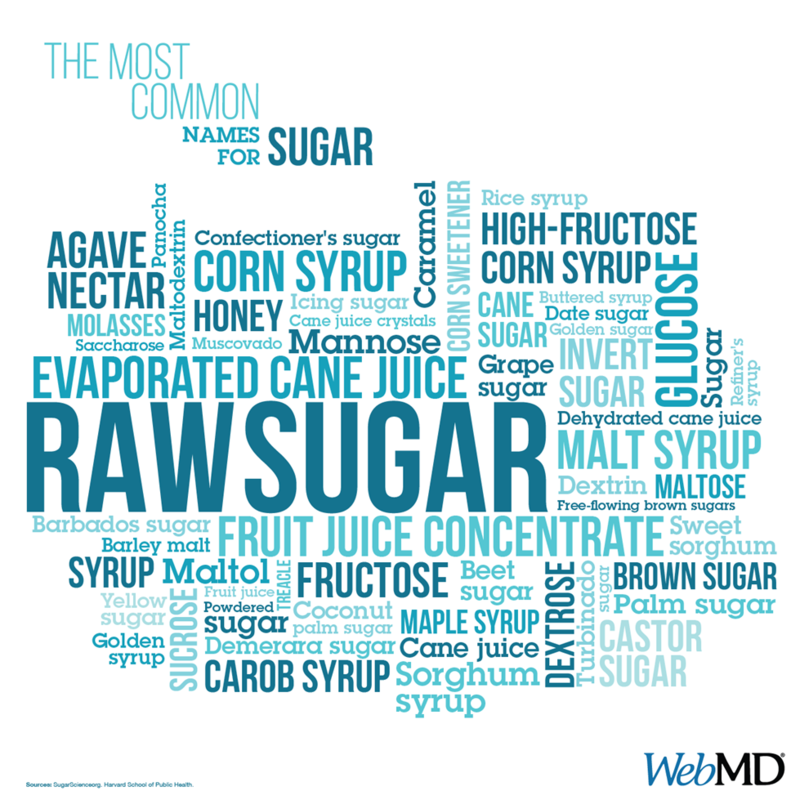 The main thing is watch out consuming excessive processed sugar, so be mindful of applesauce and apple juice to avoid added sugar. Although these items have vitamins and antioxidants, the processing normally adds sugar as a preservative, whereas the apple is a complete synergistic blend of nutrients and high-fiber that give it essential heart healthy benefits. For instance, whole fresh apples provide brain health by working to protect neuron cells against oxidative stress-induced neurotoxicity. Some researchers have linked regular apple consumption to helping in reducing the risk of neurodegenerative disorders, such as Alzheimer’s disease. Fresh apple consumption is linked to a decreased risk of having a stroke. Three servings of apples a day and other fruits, such as blueberries and grapes has a direct relation to a 7% lower risk of acquiring type 2 diabetes. Apples contain compounds that lessen absorption of glucose in the digestive tract, while stimulating beta cells in the pancreas organ to secrete insulin. Eating fresh apples will help produce a number of properties that can reduce the risk of cancer, including antimutagenic activity, antioxidant activity, anti-inflammatory mechanisms. Regularly eating whole fresh apples will also perform positive things to prevent skin, mammary and colon carcinogenesis cancers, in addition to reducing the risk for lung and colon cancer. Although the cost of apples are ridiculously high, I am motivated to seek out sales mainly since eating apples are medically associated with a lower risk of death from heart disease. A good enough reason to apple up some money, all while staying sugar alert! Right Way To Eat An Apple?